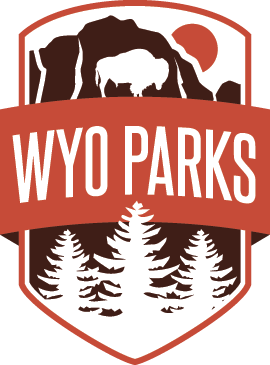 Previous temporary closures at Sinks Canyon State Park have been re-opened. Tent camping sites next to the river in the Popo Agie Campground, and the swinging bridge, were temporarily closed due to high water concerns last week. Those areas have all reopened and Sinks Canyon staff will continue to monitor the water situation in the Popo Agie River.